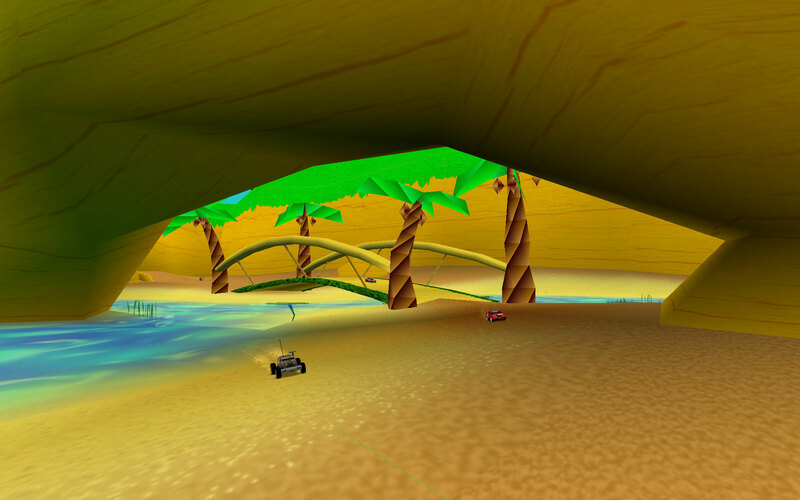 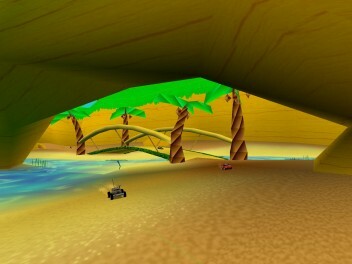 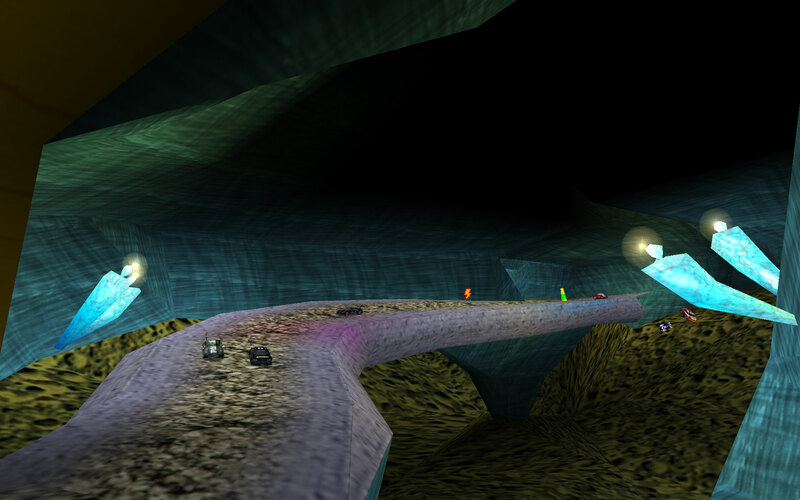 Evil Re-volt cars arrived to basic 3D kingdom and are catching the unused tracks of Crash Team Racing®!!! 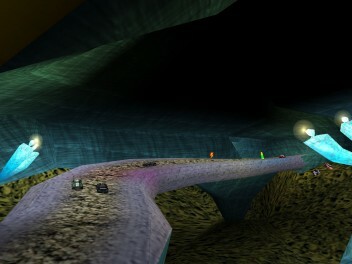 if you pass to close from those plants, you will light on their small spheres which escape the flower. 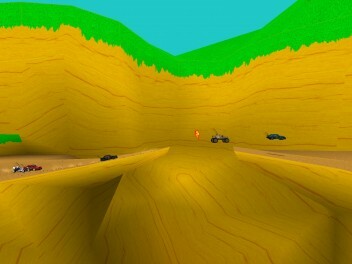 The track was updated again, now v1.2 ! 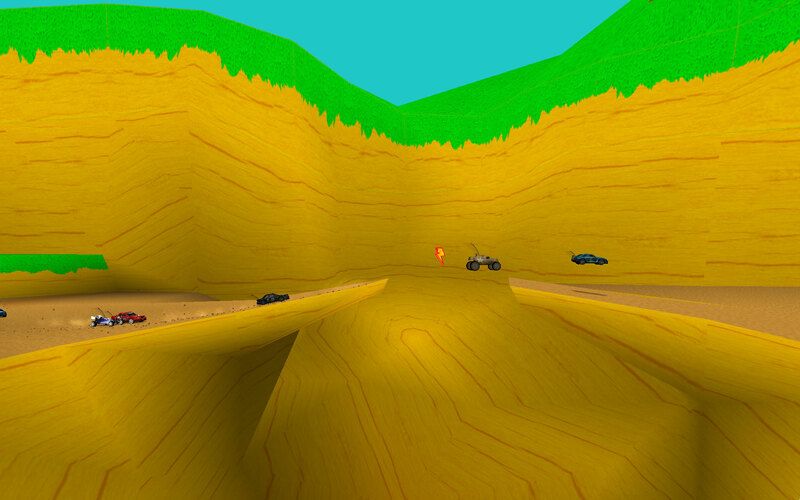 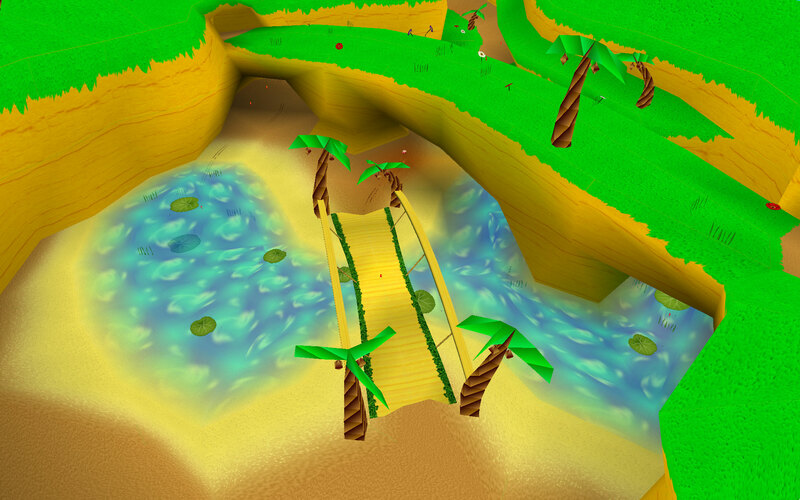 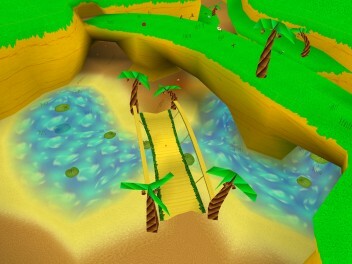 A few fixes were added, thanks to SebR for removing holes in the cave section !